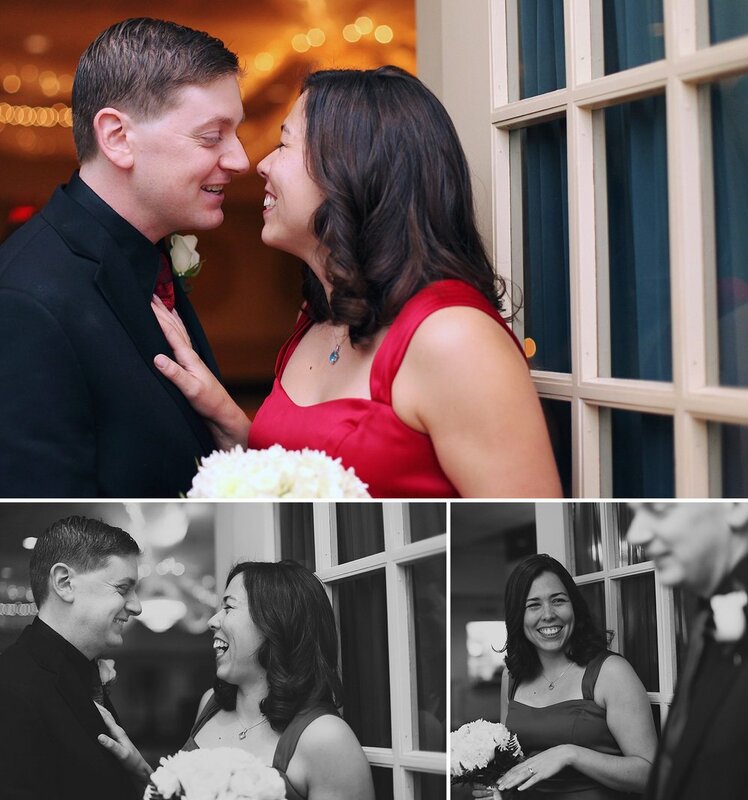 stevie & phil // fredericksburg, va wedding — Carly Romeo & Co. When Stevie filled out my contact form for the first time, her message included these wise words: "I don't care about a fabulous wedding. I want a fabulous marriage." Well, after meeting her (and Phil), I can go ahead and say for sure that they WILL have a fabulous marriage...and they DID have a fabulous wedding celebration! My favorite part about the whole event was the amount of kissing and snuggling going on. That's one of the biggest benefits of a non-traditional wedding event: since you're not worrying about all the ceremonial things you're "supposed" to do, with requisite seriousness of course, you're free to cuddle and sneak outside and dance and drink and eat and do whatever you like at your leisure! So basically every time I came back around to Stevie and Phil, they were grinning gleefully at each other or stealing a smooch. I loved it. Other wonderful things: mashed potato bar AND macaroni and cheese bar; kids table with coloring books and juice boxes; fooseball table; beautiful decor; GORGEOUS RED DRESS; so much more. Stevie and Phil: thank you for inviting me to take part in your super fun evening!